Biljana discovered the magic of copywriting as a junior copywriter in one of the biggest and most influential advertising agencies – Leo Burnett. While working on a wide scope of marketing projects for both local and international clients including Philip Morris International, FIAT, Samsung, she developed her skills in brand strategy, creative concepts, scripts writing, editing. Copywriter by vocation, and psychologist by heart, Biljana tries to express her own feelings through words and to deeply understand people’s emotions in her writing. Always in a search for a good book or a movie, she believes that we can grow only through constant learning. In her long copywriting career, she collaborated with the leading international brands on various marketing campaigns. From blog posts to video screenplays, Biljana has created all types of texts for social media and online channels. She has also taken part in projects that involved creative problem solving which she finds the most exciting. Nowadays Biljana explores digital marketing in more depth and enjoys website copywriting projects. She spends her free time preparing her first children book and writing poetry. She truly believes that creativity, empathy and hard work can make a small, but important difference to the World. Learn more about WordPress platform, plugins, themes and the latest updates. 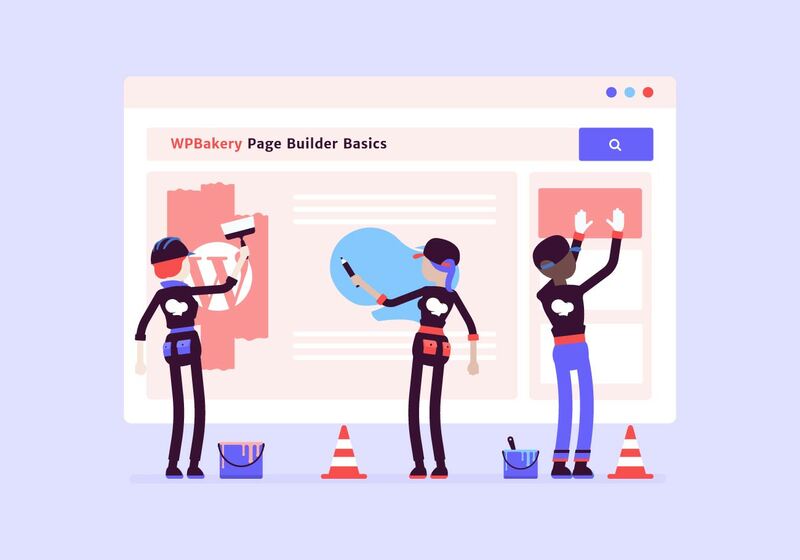 Learn all about the most popular WordPress website builder! Discover why they choose this platform and what are the benefits.